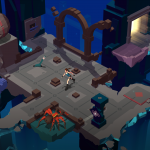 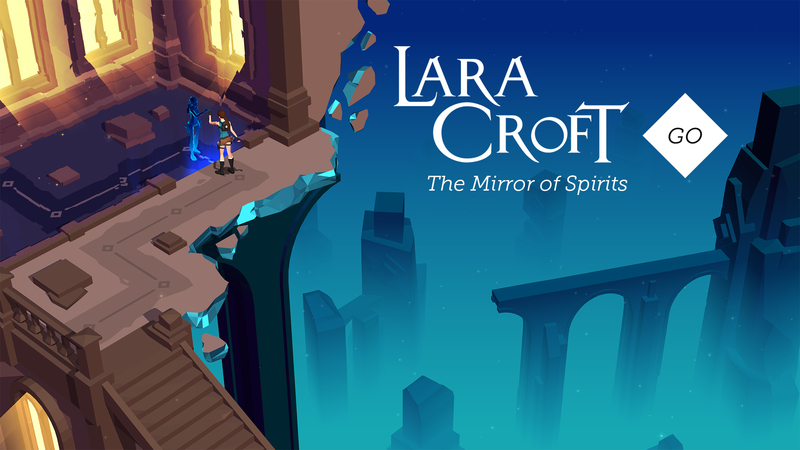 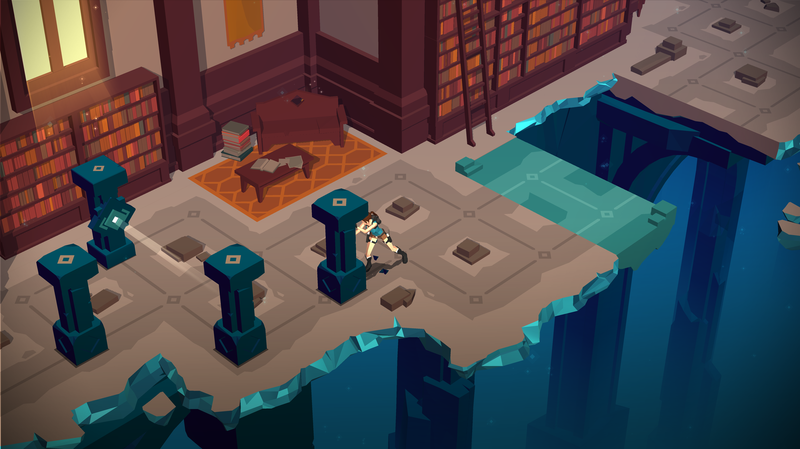 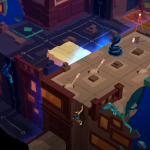 Square Enix Montréal has released the brand new “Mirror of Spirits” story chapter for Lara Croft GO and it’s now available to download for free for iOS, Android and Windows mobile devices. 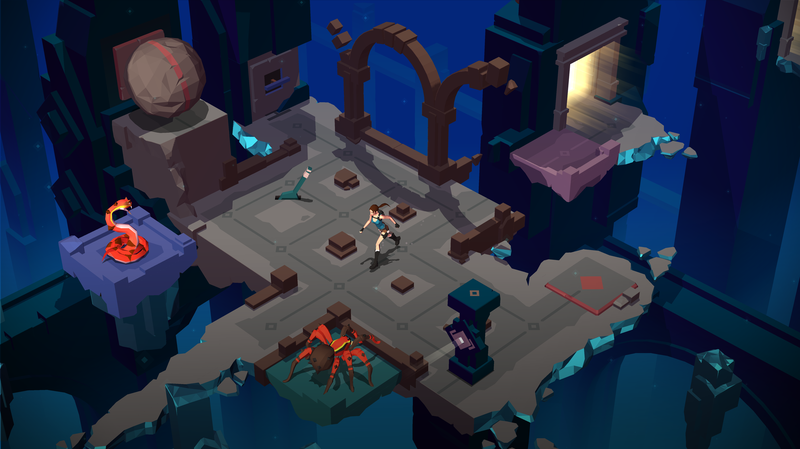 Developed in collaboration with Montréal indie studio, KO_OP, Mirror of Spirits includes a whole new set of puzzles and mechanics in a setting strongly inspired by Croft Manor. 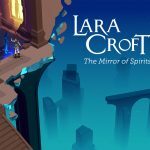 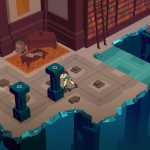 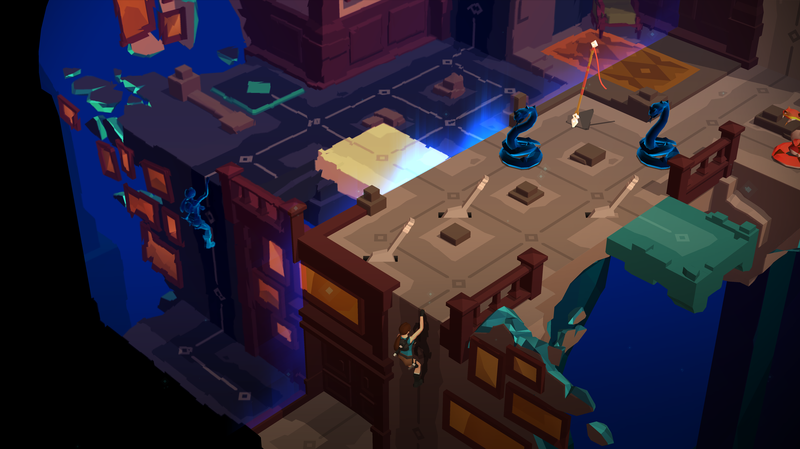 In celebration of the Mirror of Spirits launch on mobile devices, players will be able to purchase Lara Croft GO with a minimum 40 percent off. 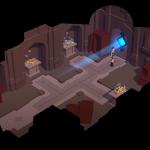 The offer is up for a limited time only. 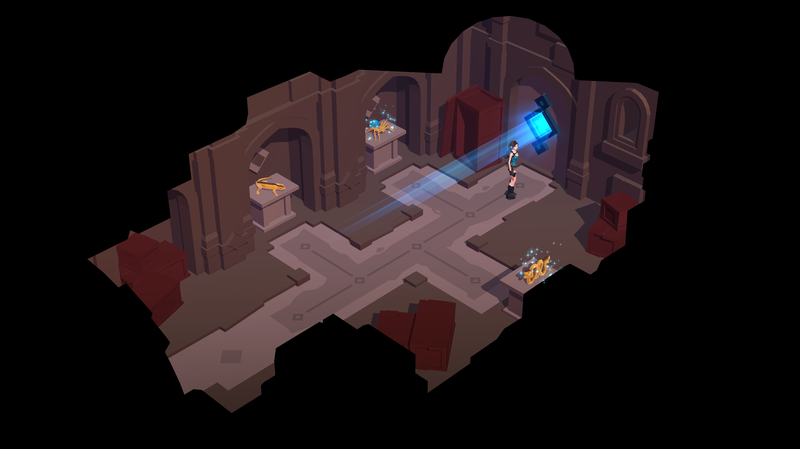 Posted in Lara Croft GO.